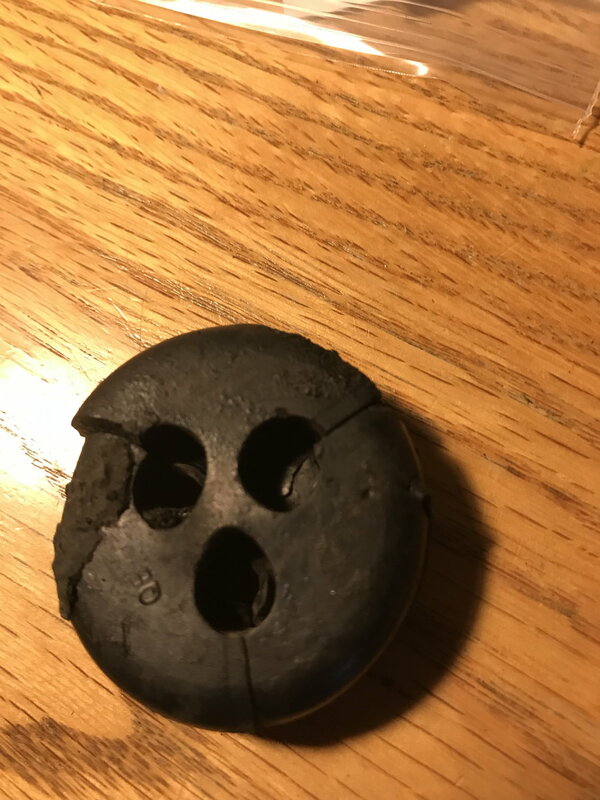 Looking for a firewall grommet from 1968 Cutlass as pictured. Mine got a little deformed from an electrical fire. Hoping someone might have one from a parts car. This item should be available from the major Olds repop vendors such as The Parts Place, Inline Tube and others. These outfits sell on their own web sites and sometimes on ebay and/or Amazon. Any of the repops that I have seen do not look right. I would like to fund an original piece.